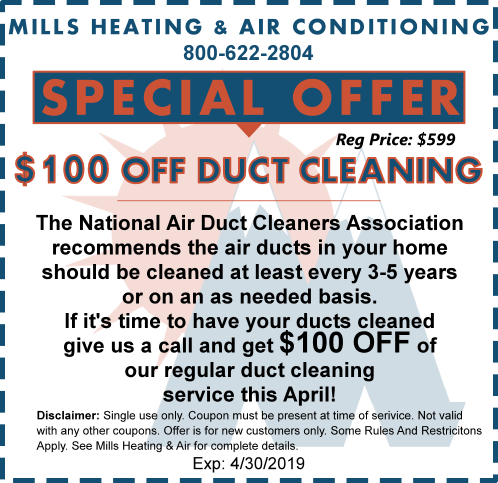 From time to time, we have some great special offers! 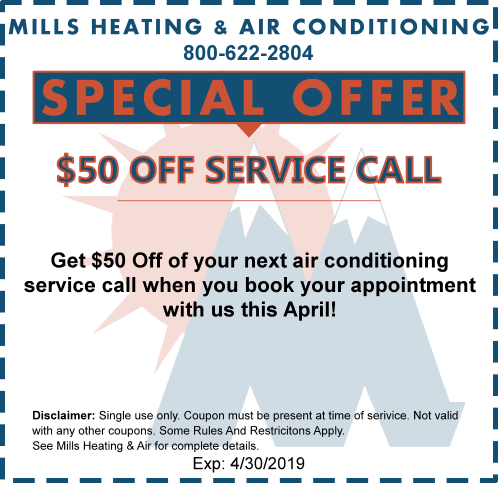 Just mention or print and show the coupon you see below and present it to your MHAC service consultant to redeem. *Rules and Restrictions Apply. All offers are subject to change at anytime. 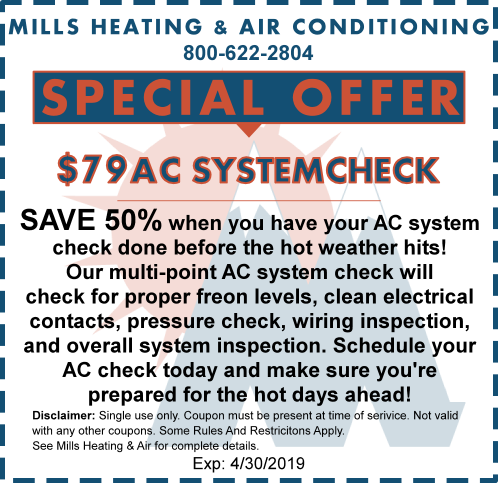 Please call Mills Heating and Air Conditioning Inc. at 434-993-2804 for complete details.